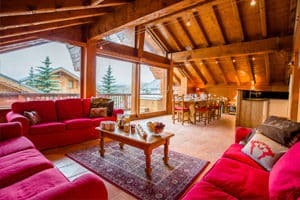 It is at the heart of the ski area with an excellent fast lift very close to all our chalets making access to ski school and the slopes quick and easy. ...with really interesting, varied scenery and great on-piste touring through French and Swiss villages. 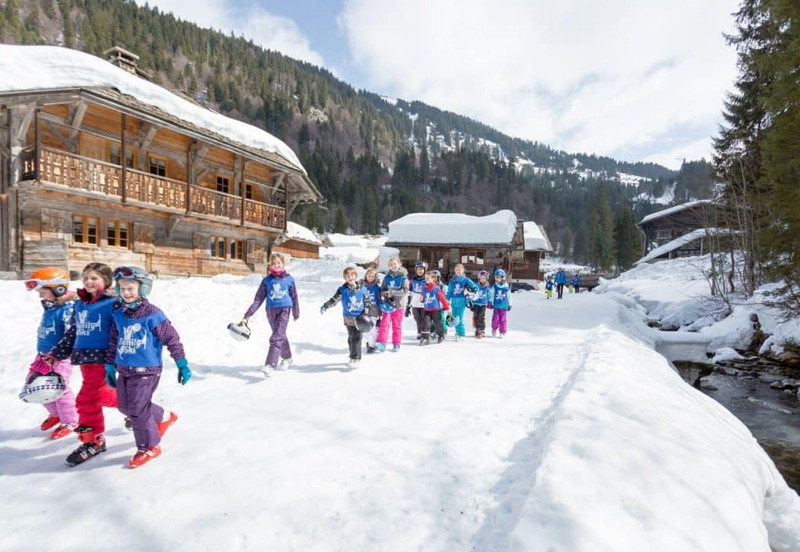 ...with a bar, two ski shops and gentle slopes perfect for playing in the snow after tea. 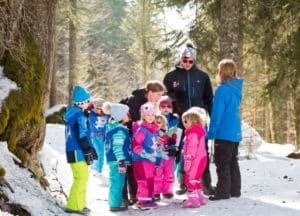 Ardent has reliable snow late in the season – skiing back to resort until the end of the season in late April every one of the last ten years – other tour operators offer snow guarantees by busing their guests to Ardent. 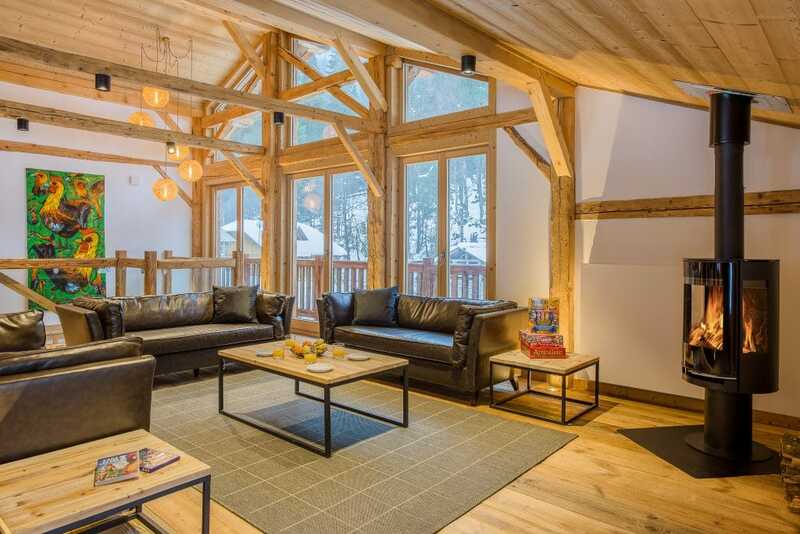 You are usually in your chalet within an hour and a half – and short driving time from the Channel. 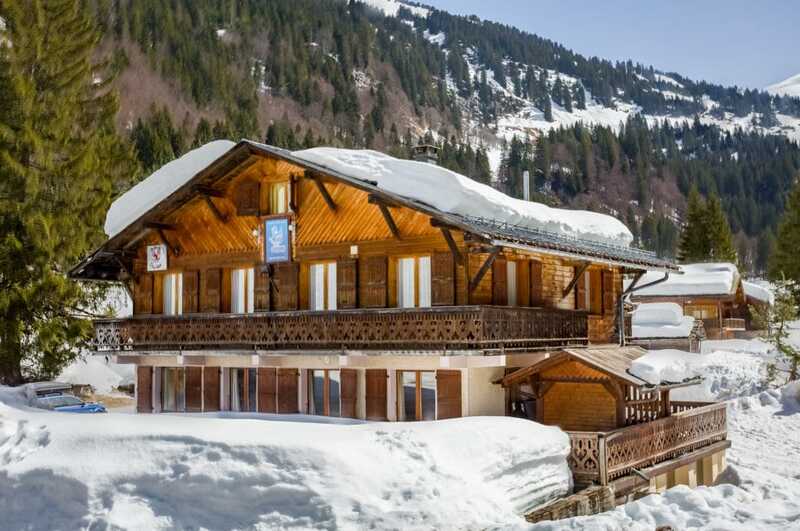 Lots of pretty old chalet restaurants and some excellent well-priced food. 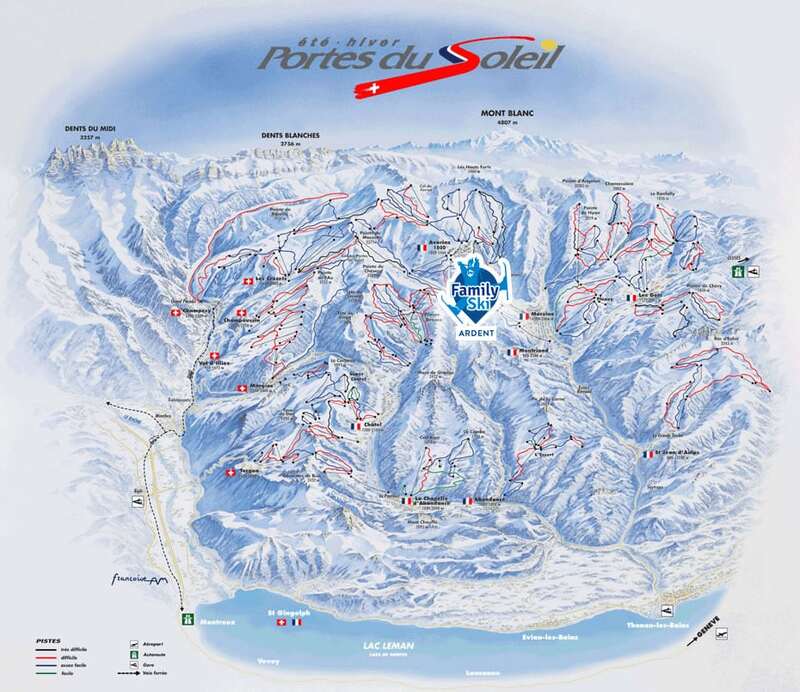 Ardent is the best skiing location in The Portes du Soleil. 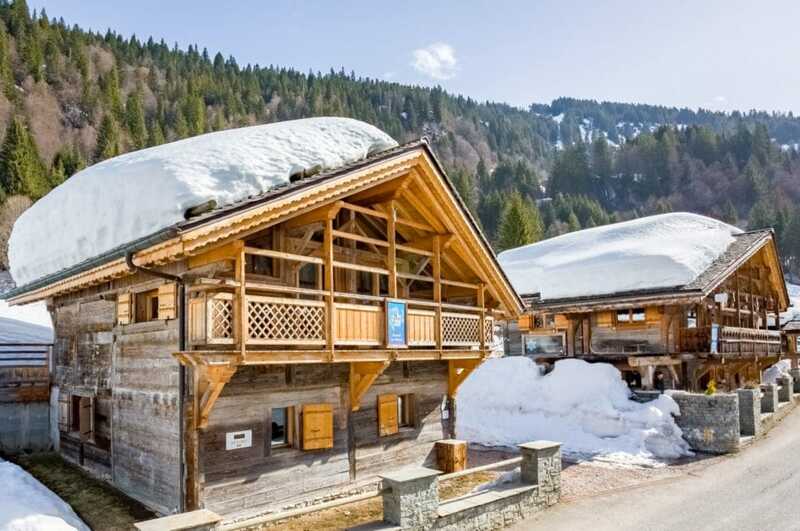 It is at the heart of the ski area with an excellent fast lift very close to all our chalets making access to ski school and the slopes quick and easy. 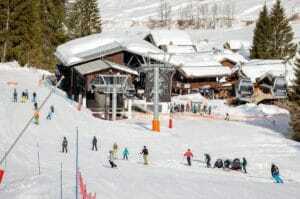 650km ski area with really interesting, varied scenery and great on-piste touring through French and Swiss villages. 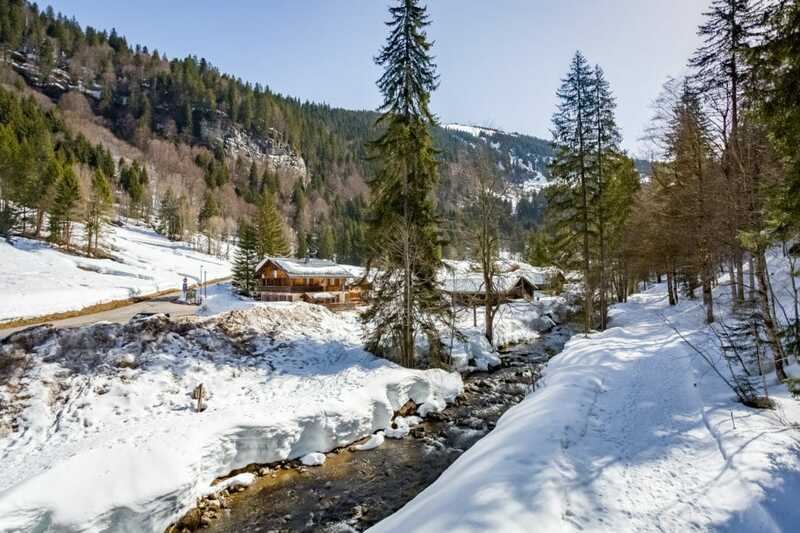 Traditional charming wooden village at the head of a pretty valley with a bar, two ski shops and gentle slopes perfect for playing in the snow after tea. 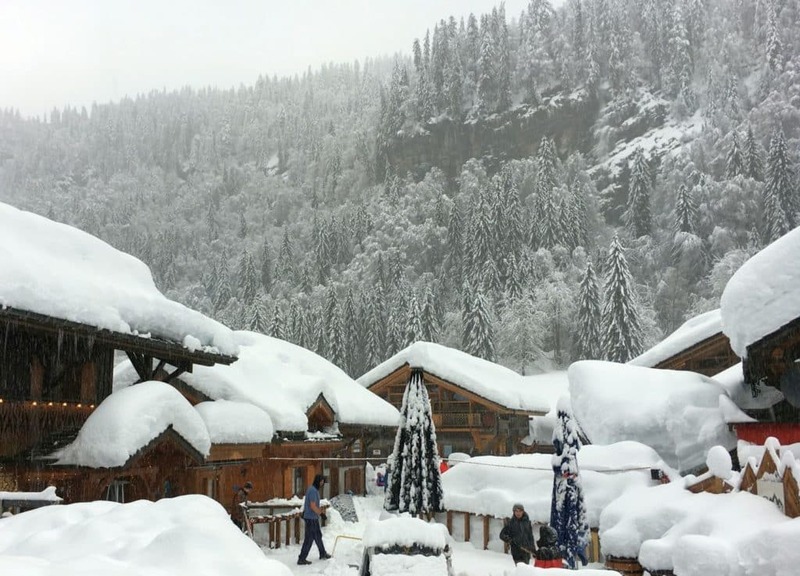 Outstanding snow record for its height, due to proximity to lake Geneva. 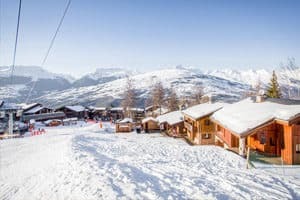 Ardent has reliable snow late in the season – skiing back to resort until the end of the season in late April every one of the last ten years – other tour operators offer snow guarantees by busing their guests to Ardent. Short transfers from Geneva Airport. 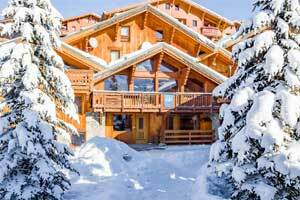 You are usually in your chalet within an hour and a half – and short driving time from the Channel. 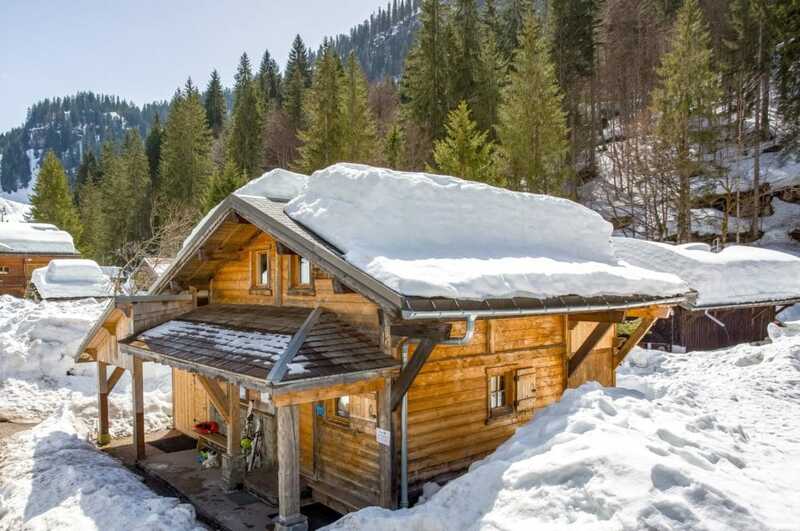 Among the best lunch options in the Alps. 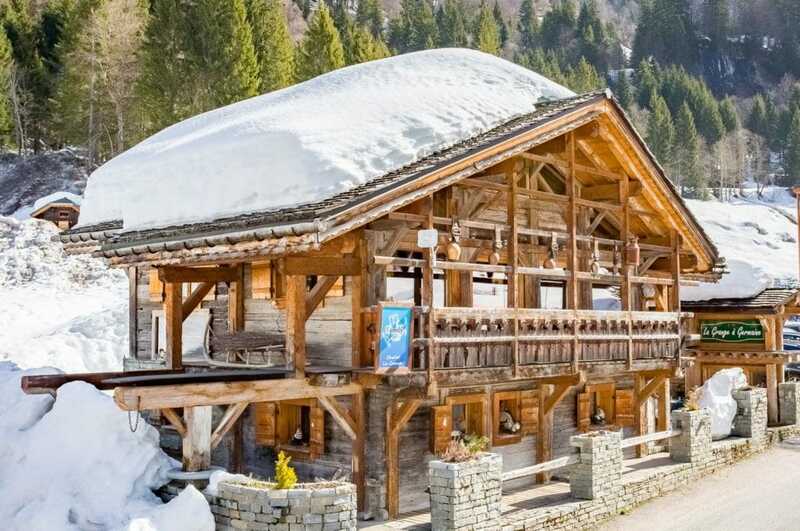 Lots of pretty old chalet restaurants and some excellent well-priced food. 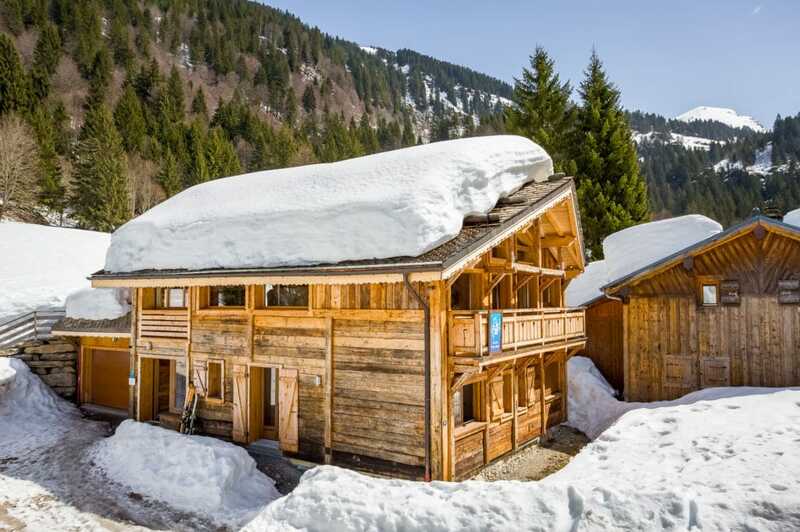 Ardent 1,260m is a small, charming and traditional village set in the heart of the vast Portes du Soleil ski area with direct access to Avoriaz. 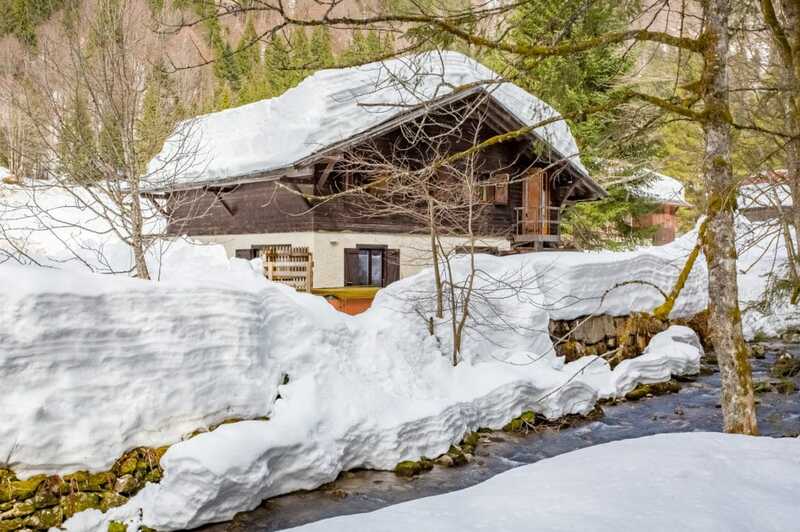 Nestling between tree-lined cliffs Ardent has its own modern 10-man bubble lift to take you up to Les Lindarets where you can branch off to explore the fantastic runs in both France and Switzerland. 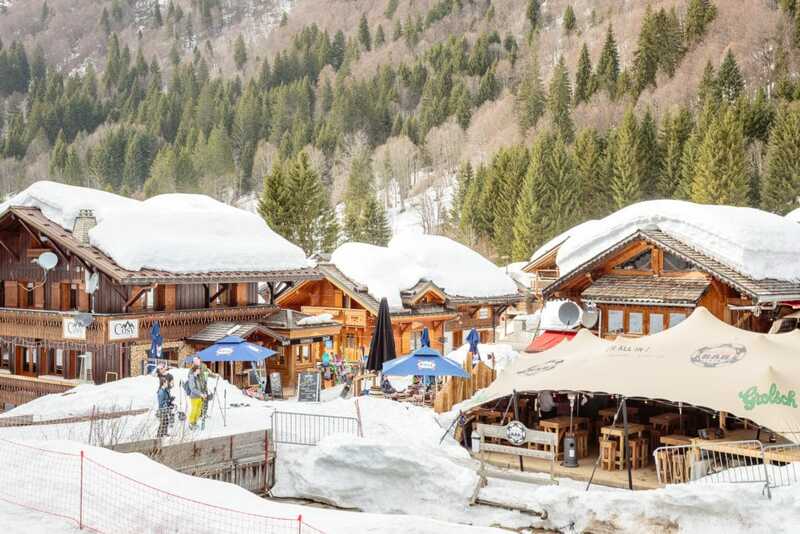 Morzine and Les Gets are just a short bus ride down the valley or a short ski and ride down the Super Morzine lift right to the heart of Morzine with plenty of shops and restaurants to choose from. The Portes du Soleil is something of a hidden gem and an excellent choice for families skiing with young kids – many skiers are unfamiliar with the area despite being one of the largest linked ski areas in the world with a vast 650km of pistes; runs for every ability, fantastic snow record, and shortest transfer time from Geneva airport. One of the best features of the skiing in the Portes du Soleil are the beautiful tree lined pistes. 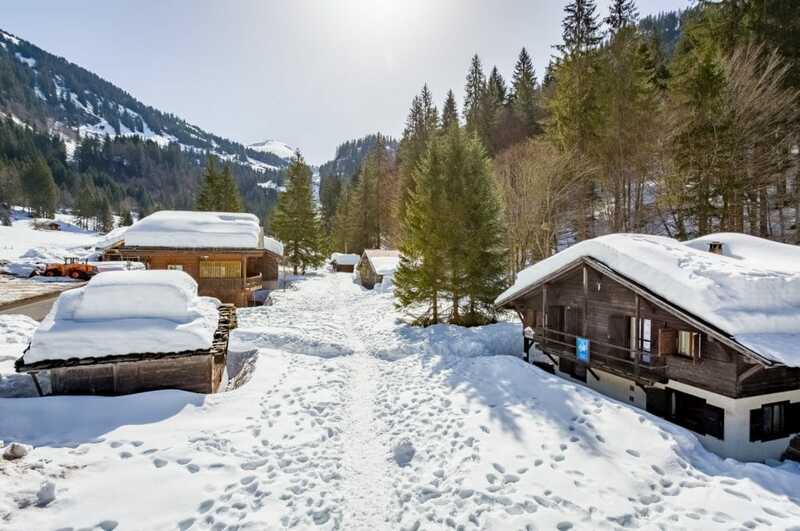 This video is taken between the excellent tree-lined pistes accessible directly from the ski school in Les Lindarets and the easy slopes in Super Morzine – favoured destinations in snowy weather for the best visibility. 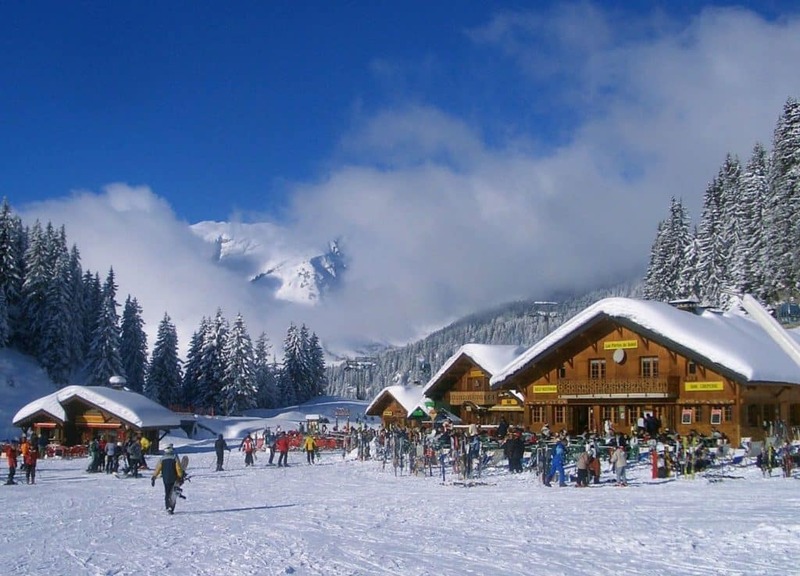 Avoriaz, Morzine and Chatel are the largest resorts within the region that is split into four main ski areas: Morzine/Avoriaz, Pleney/Nyon/Les Gets, Les Crosets and Chatel. All of these are easily accessed from Ardent. 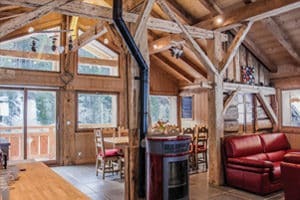 The unique charm of the Portes du Soleil lies in the mix of fantastic ski terrain, a modern lift system and the traditional, unspoiled charm of its many small villages, like Ardent, which offer a children’s holiday experience not equalled in the more commercial resorts. At the top of Ardent’s telecabine is the sunny bowl, Les Lindarets, from which point a fast 6-man chairlift or the 4 man express give direct access to Avoriaz. 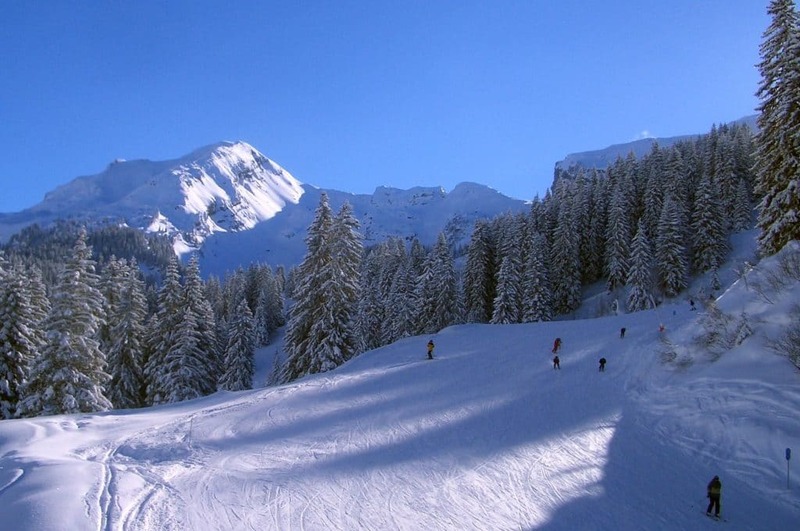 At 1,800m Avoriaz is the highest point in the ski area and offers excellent top of the mountain skiing up to 2,446m. 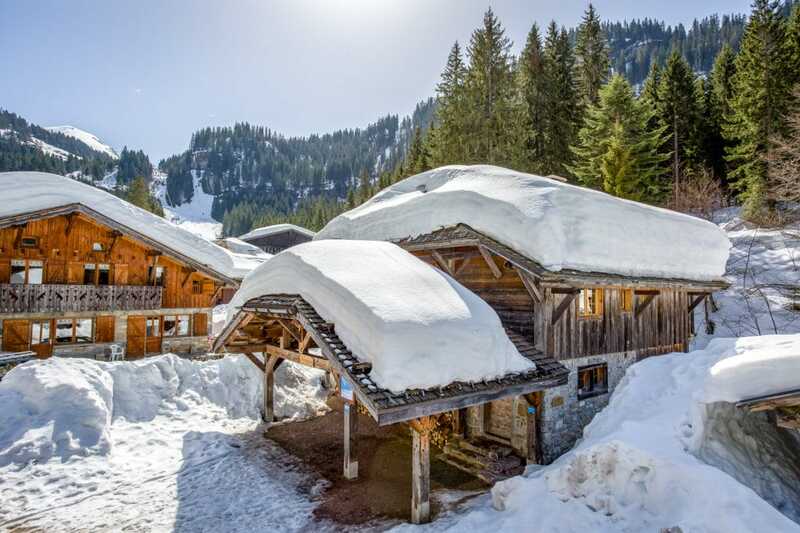 Avoriaz has won numerous awards for it’s futuristic architecture and was created by local skier and Olympic Gold medalist, Jean Vuarnet, who won the downhill for France in 1960. 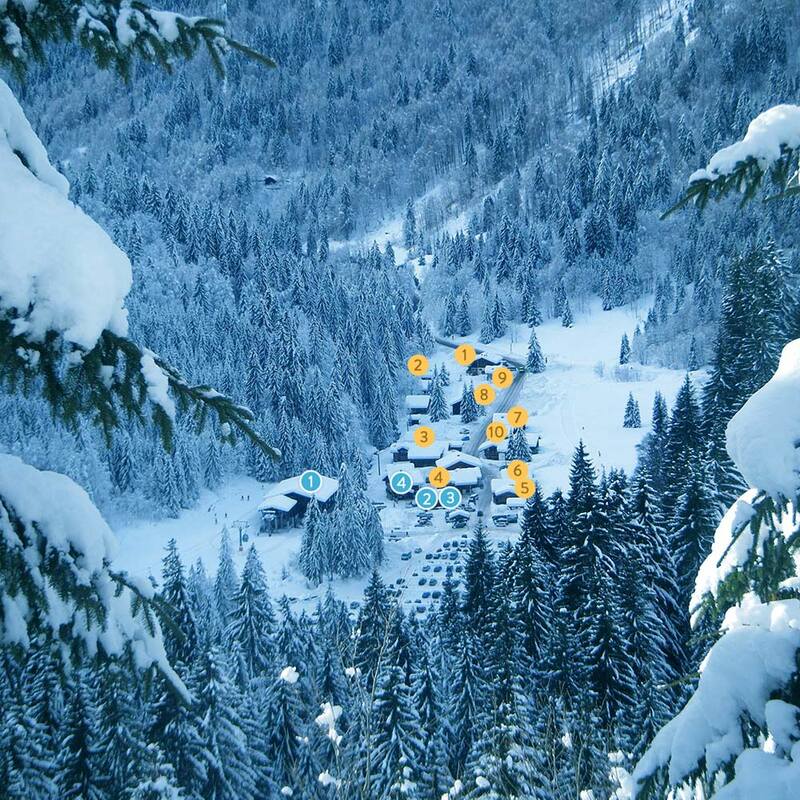 On his return from Squaw Valley he was asked to oversee the creation of a high-altitude ski resort above his native Morzine which linked to Champéry in Switzerland. 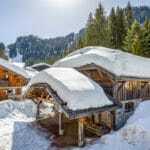 He called the new resort Avoriaz and it has become the heart of the Portes du Soleil region. 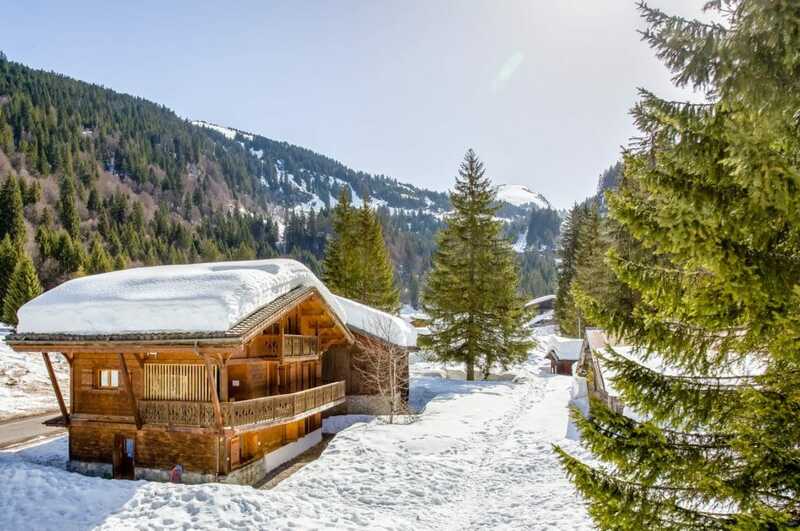 At the top of the Ardent telecabine you can also access superb skiing on the Swiss side of the ski area, with many beautiful runs down to the villages of Les Crosets, Torgon, Morgins, Champéry and Champoussin. The area offers beautiful tree lined blues and reds for beginners and intermediate skiers. For the more experienced there are many technical black runs – not least the notorious ‘Wall’ run which offers a challenging route into Switzerland. If your ski level or courage is not up to the challenge you can also make your way down with the chairlift. 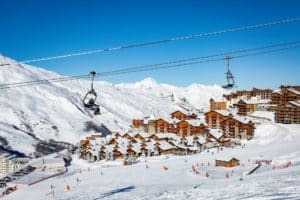 For more adventurous skiers hire an ESF guide for the breathtaking run from the top of the ‘Col de Fornet’ into the unspoilt ‘Vallée de la Manche’ and then return to Avoriaz by helicopter. 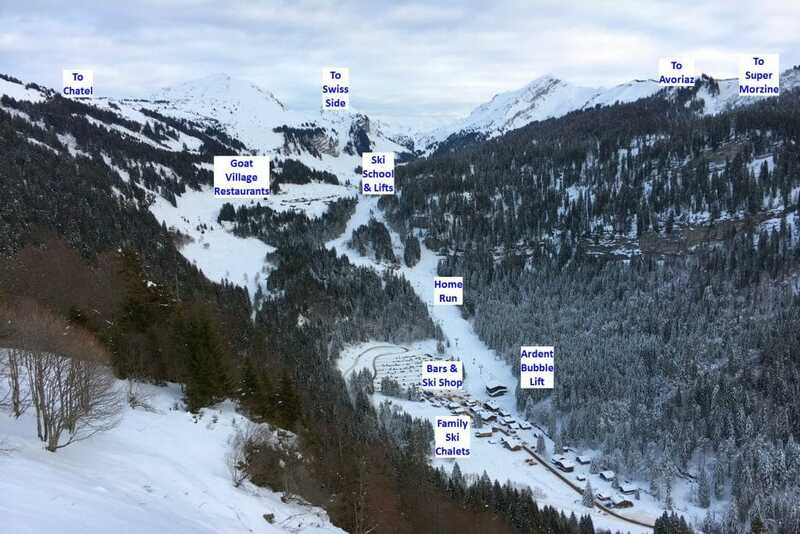 There are plenty of other off-piste skiing opportunities as this video of a sunny powder day from the top of the Chaux Fleurie lift next to the ski school in Les Lindarets and in the Fournet valley above Avoriaz shows. 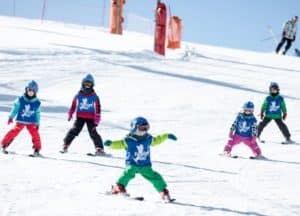 The area is also widely respected as having some of the best ski and board parks in Europe with high profile competitions, attracting top professionals, organised every season. 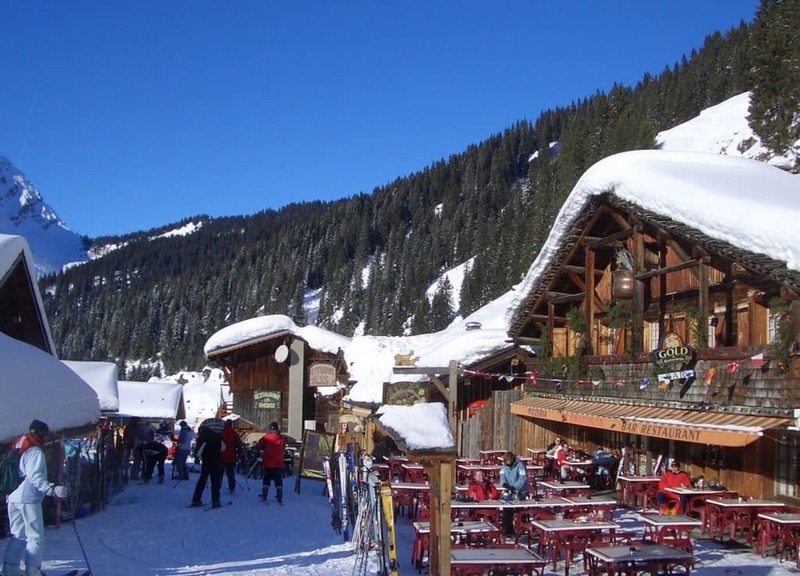 The whole Portes du Soleil area is well known for its fantastic restaurants both on the pistes and in the villages and Ardent’s local cuisine is excellent. 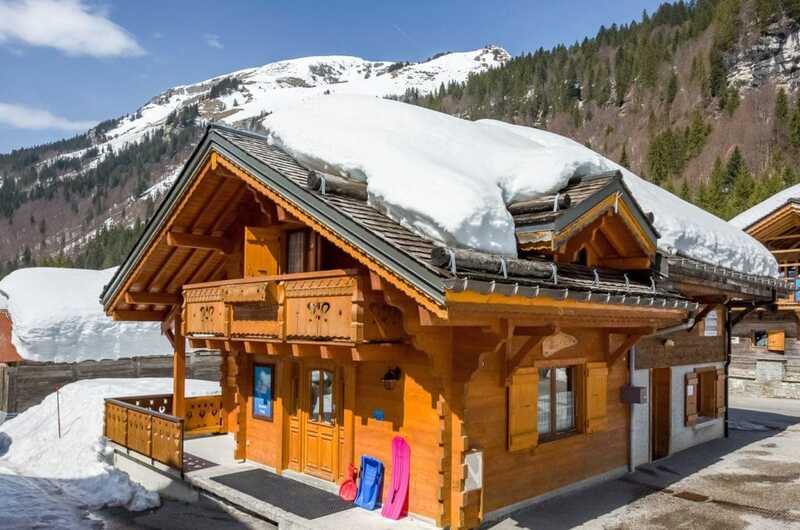 You can ski virtually to the door of all our chalets in Ardent and a full area lift pass gives you access to runs in both France and Switzerland. Why not browse by location? We list prices for specific properties on their individual pages. Use the map below to navigate to the resort you'd like to visit and choose a property by clicking on the marker and following the information.